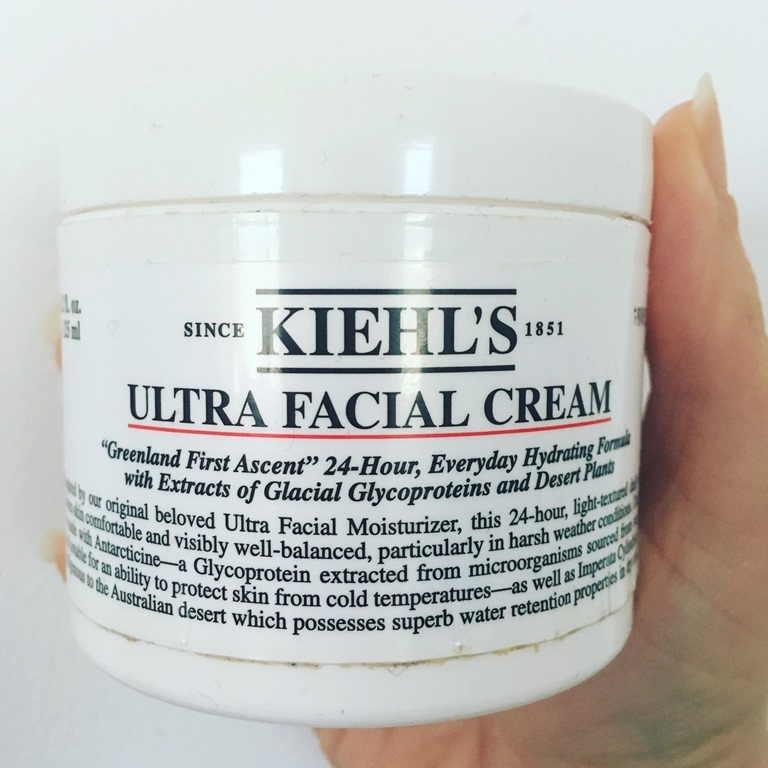 Whilst the picture above is not the prettiest, what it does show is just how well used this tub of Kiehl's Ultra Facial Cream has been. I have used this moisturiser every day throughout the winter months and have been delighted with the results. Billed as a 24-hour daily facial cream. Continuously replenishing moisture throughout the day, Ultra Facial Cream leaves skin feeling smooth, soft and hydrated. With a lightweight texture and easily absorbed formula, this facial cream is perfect for daily use. Our formula is made with Antarcticine - a Glycoprotein extracted from microorganisms sourced from sea glaciers and notable for an ability to protect skin from cold temperatures. Ultra Facial Cream is specially formulated with moisturising Squalane and water retaining Imperata Cylindrica to protect the skin throughout harsh weather conditions. These ingredients help your skin to stay hydrated for longer. Our unique combination of ingredients helps reduce moisture loss while drawing and absorbing moisture from the air. 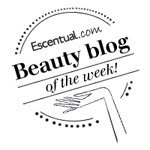 With continuous water replenishment throughout the day, skin is smooth and healthy looking. Well my skin has gone through a lot of hormonal changes in the last year after giving birth. I have suffered the worst psoriasis I have experienced. Although it sometimes lurks at the hairline, it appeared properly on my face in dry, flaky patches. I was nervous using anything on the affected skin but I am happy to report that this light cream was ideal to use, moisturising the skin but not irritating it in any way. Scent wise, it smells just like a very delicate cream if that makes any kind of sense! Pleasant. Overall with daily use I felt that my skin felt balanced and I didn't suffer from any dry or oily patches.It just feels lovely - soft and well hydrated. A great start for the rest of my skincare and makeup. A fabulous every day moisturiser, non greasy and fast absorbing. Big thumbs up from me.